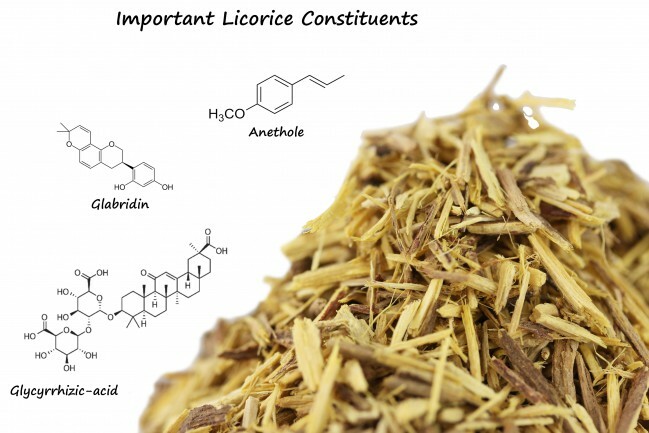 The root of the licorice plant, known scientifically as the glycyrrhiza glabra, is colloquially called just licorice root. While sometimes used to brew tea, it is frequently eaten or chewed for its many health benefits. 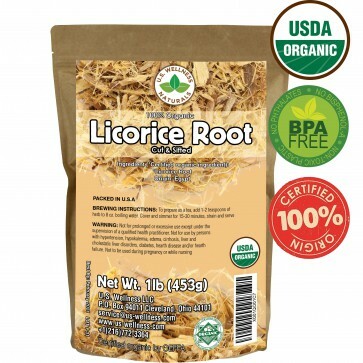 This giant one pound bag of licorice root is a certified organic product. This means it has undergone a wide battery of tests and inspections so that you the consumer can be confident you are getting a plant free of chemical and pesticides. 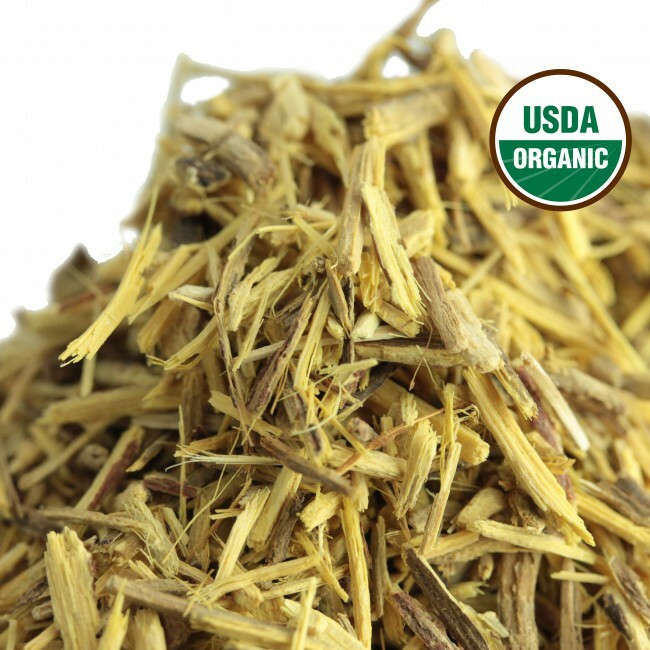 Many people use cut and sifted licorice root to make a wonderfully tasty, herbal tea. 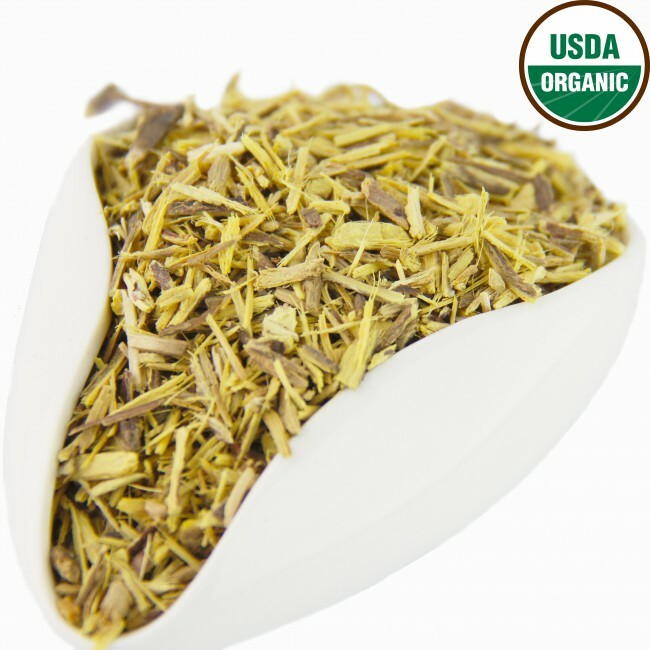 Licorice root tea is naturally caffeine free and sweet. 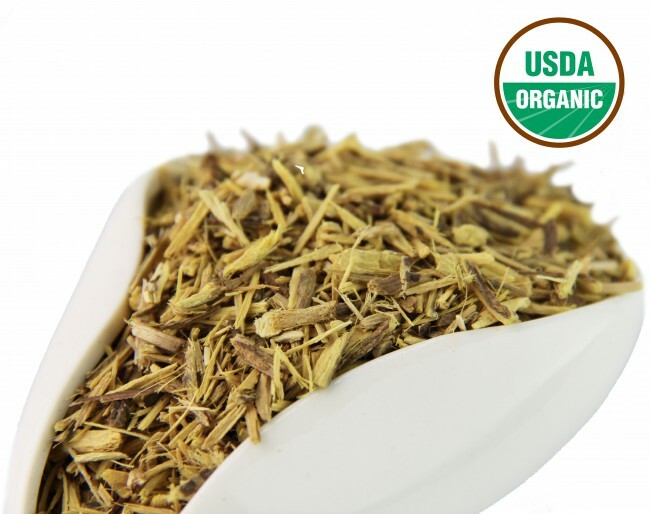 To make delicious licorice root tea, simply use 1 tbsp of the licorice and brew in your favorite brewer. All U.S. Wellness Naturals products come with our satisfaction guarantee. Our locally based customer service agents in Cleveland, OH will happily answer any and all questions, and will remedy any problems you have with your purchase or its delivery. 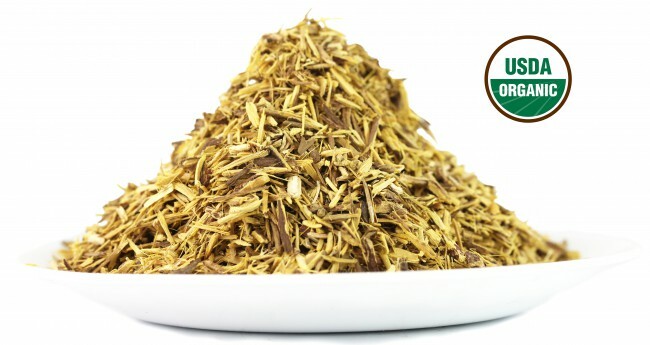 The licorice root comes from the licorice plant, which is incredibly powerful and has been known for ages for its powerful health properties. 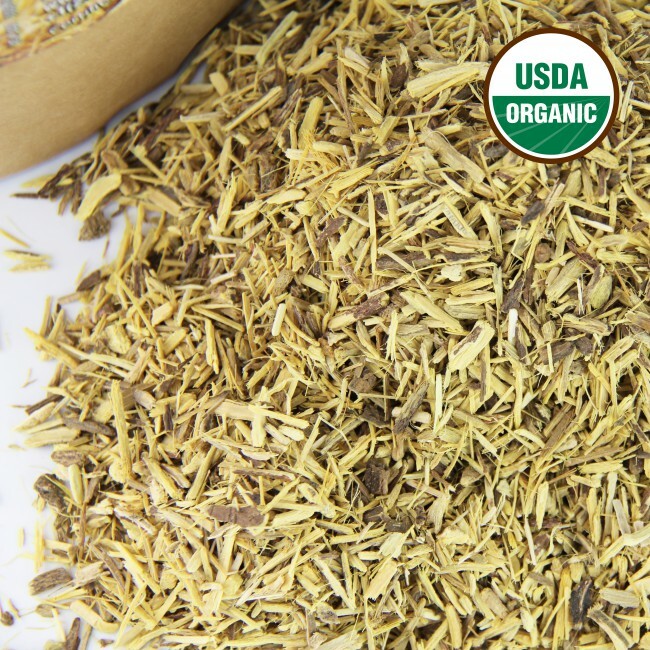 This bulk 1 lb bag is cut and sifted licorice root. In this form, it is ready made for brewing tea, as it can be put directly into your tea infuser for a slightly sweet, caffeine free herbal tea. Scientifically known as glycyrrhiza glabra, the sweet taste is a product of the glycyrrhizin, which can be 50 times sweeter than regular sugar. Thus it has a naturally sweet, pleasant flavor. The sweetness should not bely the powerful medicinal properties of the root. 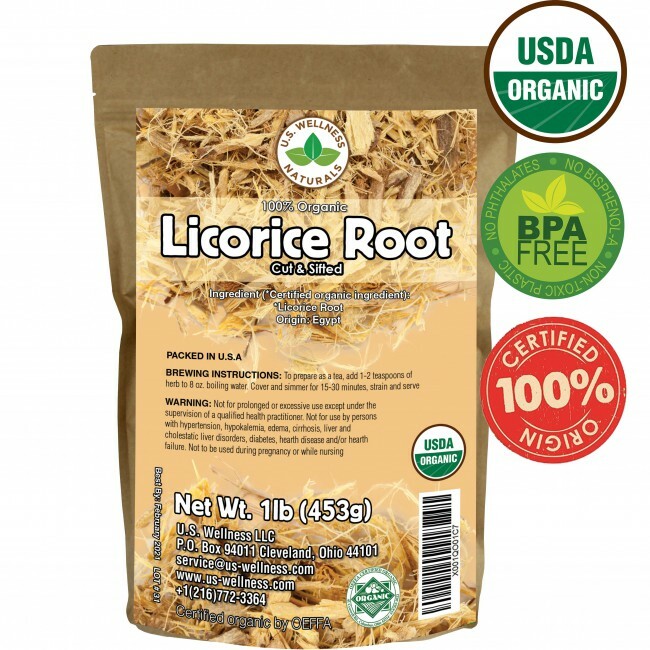 People have claimed that licorice root can help with indigestion, weight loss, appetite suppression, and even ulcer reduction! 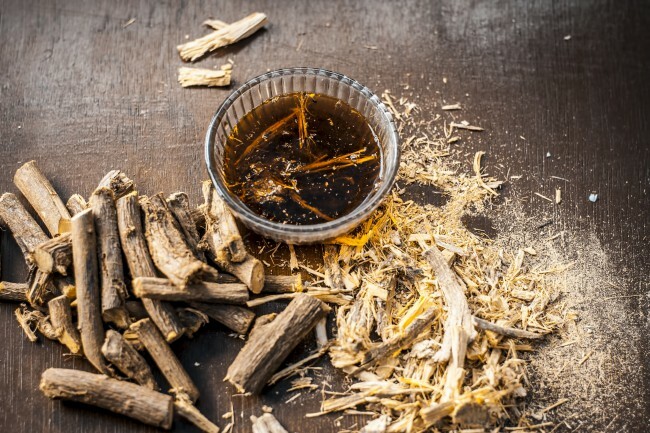 Because of the impactful nature of glycyrrhizin , some people should expressly avoid using licorice root, and all should ingest it only in limited quantities. WARNING: Not for prolonged or excessive use except under the supervision of a qualified health practitioner. Not for use by persons with hypertension, hypokalemia, edema, cirrhosis, liver and cholestatic liver disorders, diabetes, heart disease, and/or heart failure. Not to be used during pregnancy or while nursing.